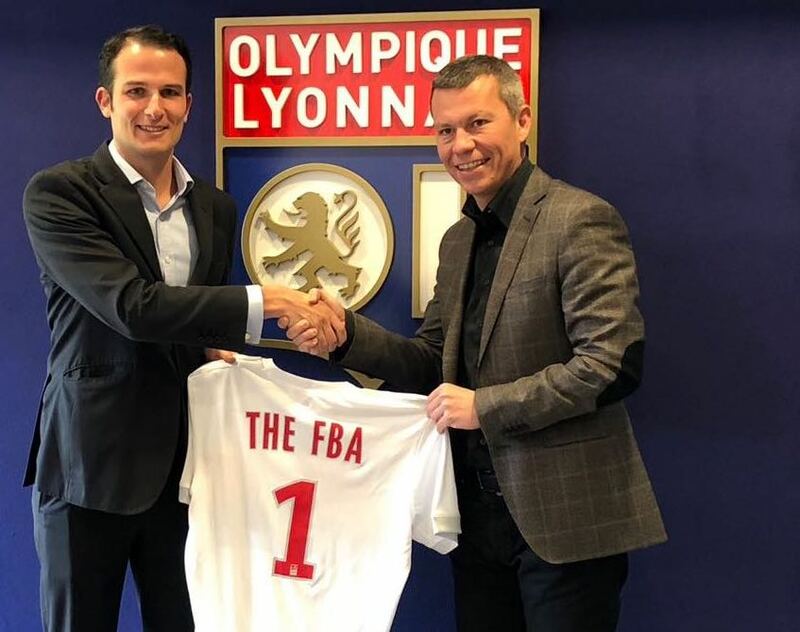 The Football Business Academy is delighted to partner with Olympique Lyonnais, one of the most popular football clubs in France and a reference in terms of club management. Never shy of adopting innovative strategies, the club was the first French football club to be listed on the stock exchange, to be owners of their wholly-privately-owned stadium, or indeed to bet heavily on women’s football and becoming the most successful club in Divison 1 Féminine as well as sharing a record 4 UEFA Women’s Champions League titles. It is befitting to the club’s synergy with The FBA that OL’s president, Jean-Michel Aulas, is also chair of the European Club Association’s Women’s Football Committee. Through this partnership, Olympique Lyonnais will welcome qualified interns from The FBA Master’s program and sanction Student Business Projects in line with the club’s strategic vision. Areas such as internationalization, stadium management, and women’s football development – all of which The FBA curriculum draws special attention towards – will be covered at length in these exchanges of knowledge, perspectives and ideas. Furthermore, the club’s senior management will welcome all candidates to Lyon for a special workshop, in addition to an educational tour of its recently built stadium – the Groupama Stadium – which hosted 6 UEFA Euro 2016 matches and will host the 2018 UEFA Europa League Final as well as the 2019 FIFA Women’s World Cup Semi Finals and Final. Olympique Lyonnais is a professional football club based in France playing in Ligue 1 Conforama (men) and Division 1 Féminine (women), the country’s top divisions. Founded in 1950, the club was playing in second division when in 1987 French businessman Jean-Michel Aulas took over and, in a span of two decades, reached France’s football elite, winning 7 Ligue 1 championships in a row in the 2000s. The men’s first team are currently 4th in the league, while the women’s team are ranked 1st and are facing FC Barcelona in the UEFA Women’s Champions League Quarter Finals. The Football Business Academy is a Swiss-based high level international educational institution which has been created to professionalize the management of the football industry and facilitate the insertion of qualified professionals and future leaders in the game. Its flagship programme, a Professional Master in Football Business, has been co-developed with international football industry experts from around the world around one foremost objective: to provide candidates with all the necessary tools and an optimal learning environment in order to succeed in this passionate and dynamic industry. Other partners of The FBA include Benfica, Soccerex, Girona FC, ESSMA, and streetfootballworld.